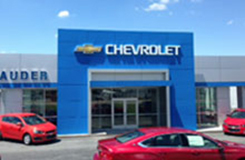 At John Sauder Chevrolet, we offer the highest-quality automotive products and services. Integrity is at the forefront of this family-owned business, operating in tandem with the goal to provide outstanding customer service from exceptional employees. John Sauder Chevrolet takes pride in its diverse inventory of new and used vehicles, which contains more than enough options to meet your transportation and budget needs. 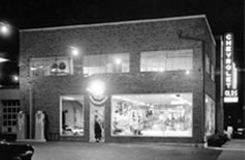 Our greatest source of pride, though, is our commitment to treating each customer with respect during the purchase process. 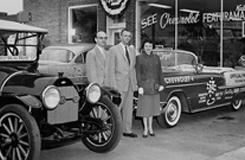 John Sauder Chevrolet of Ephrata and New Holland tout noteworthy lease deals and GM specials. We make it a point to furnish our customers with fantastic incentives on many of our new Chevys and pre-owned cars, trucks and SUV’s. 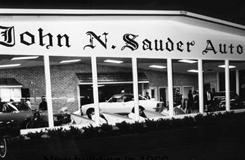 And we remain confident that our competitors can’t beat a John Sauder deal.